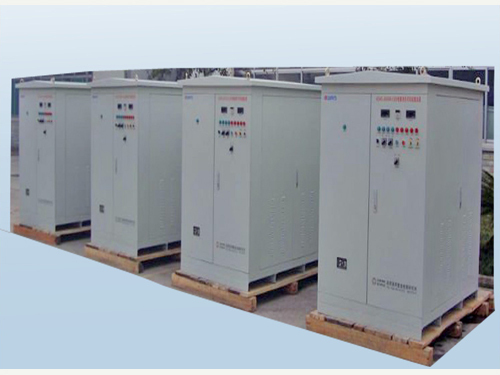 Both SCR rectifiers & IGBT rectifiers are available for this application. 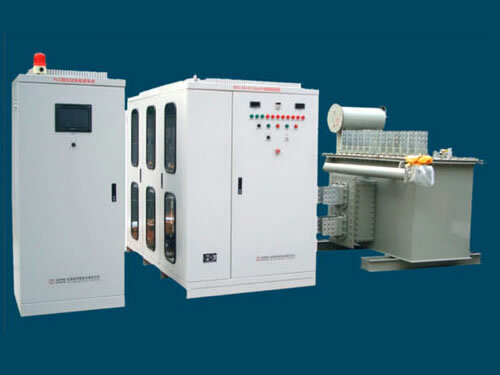 IGBT based rectifier(IGBT=Insulated gate bipolar transistor) is the youngest one of high voltage switch family. 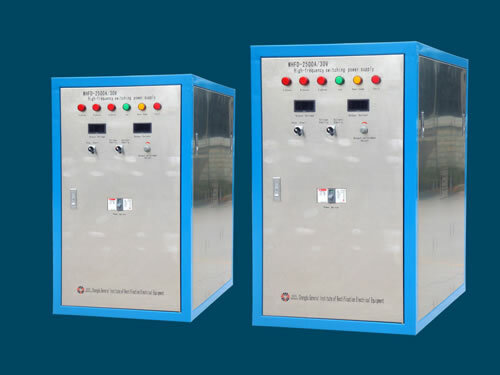 A 15V high-impedance voltage source facilitate control current flow through the device which can achieve a lower control power to control the high current. With Adoption of multi-modules,the dc rectifier can be any capacity as requested at the same time worked more steadily and reliably than single module. Take 1500A74V rectifier as example, it contains 5 power modules and 1 rectifying module. Each power module is 24KW. It that way, high power is realized in multi-mudule method. The plasma power system can be applied for medical garbage,nuclear waste,and pesticide packages waste. At the meantime, plasma ignition as an environmental-friendly and economic way, is applying to boiler ignition for coal-fired power plants, which replace traditional heavy oil ignition, bringing economic benefits to users. And it was found to apply to more and more sectors. 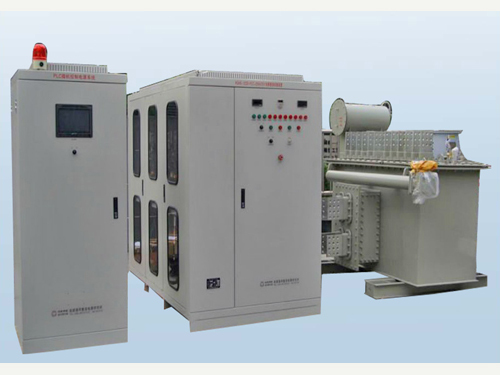 Looking for water treatment transformer rectifier with igbt? 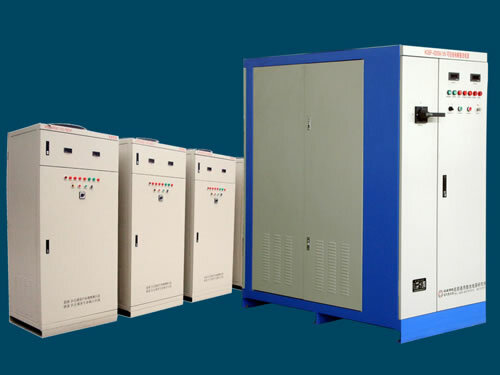 Chengdu General Rectifier Research Institute is one of the professional manufacturers and suppliers. We have been dedicated to this field for over 20 years and already exported products to India, USA, Germany, etc. Equipped with a productive factory, we warmly welcome you to buy our high quality products made in China at competitive price or try our customized service.